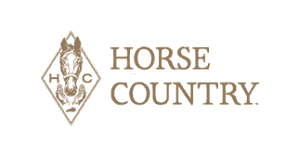 Tour Availability for Breeders’ Cup Week 2018! We are in the final stretch before Breeders’ Cup and we are pleased to share our members’ availability for the week! These few days will be filled with races, tours, Equestricon, and a whole lot of excitement! Where will we see you? 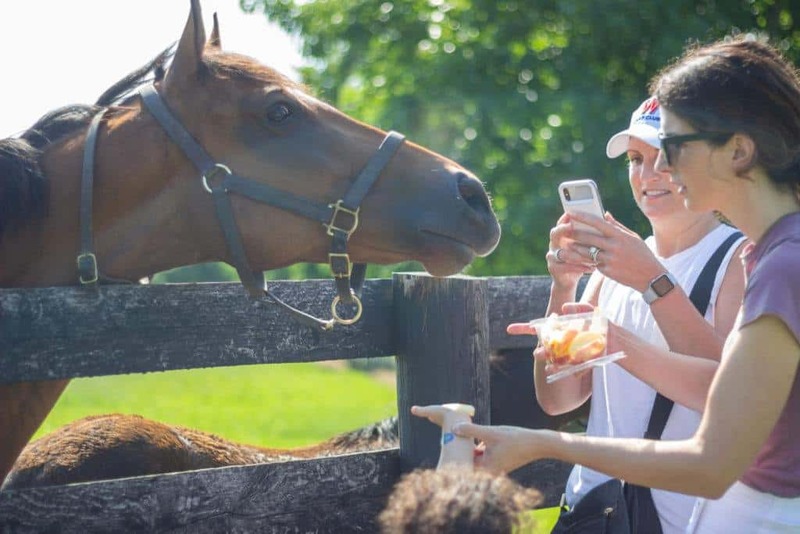 Adena Springs, Darby Dan, Hagyard Equine Medical Institute, Hallway Feeds, Hermitage Farm, Kentucky Equine Humane Center, Maker’s Mark Secretariat Center, Mill Ridge Farm, Runnymede Farm, Saxony Farm, Taylor Made, Spendthrift Farm, and WinStar Farm. Tour packages available with Mint Julep Experiences. Adena Springs, Claiborne Farm, Kentucky Equine Humane Center, Maker’s Mark Secretariat Center, and Taylor Made. 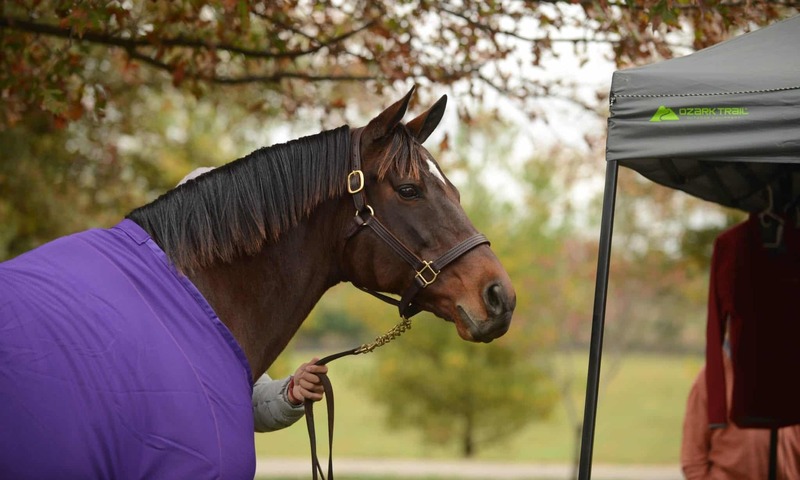 Claiborne Farm, Spendthrift Farm, andTaylor Made. Tour packages available with Mint Julep Experiences. Please note that tickets purchased for the dates of October 28, 2018 through November 4, 2018 are 100% non-refundable. We do not where Justify will be at this time but we will continue to keep his fans updated as information becomes available.